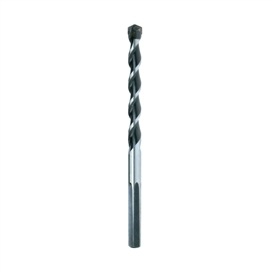 Drilling. 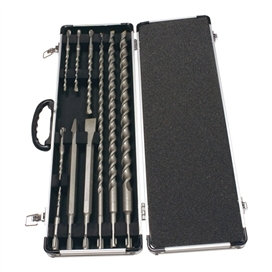 Good drill bits are one of the most important parts of any tool box. 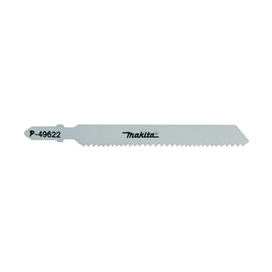 The wrong bit can mean a poor finish, a damaged tool and could be potentially dangerous. 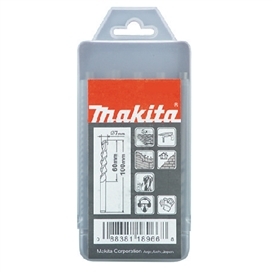 Makita offer a full selection of drill bits meaning the right tool for the job is available. 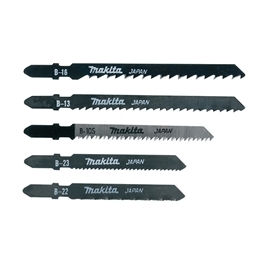 High quality as standard. 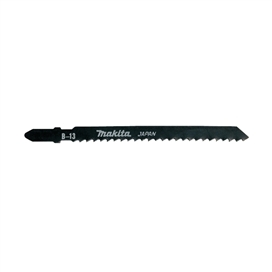 Makita Screwdriver bits are produced in Europe to Makita’s high quality standard using special S2 alloyed steel and a state-of-the-art heat treatment process. 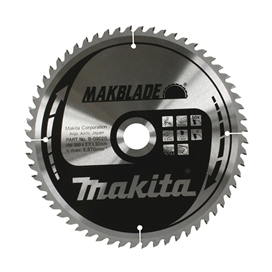 This high standard ensures 100% compliance to DIN standards and enables an excellent fit to screw heads with a close tolerance on hardness and torque performance. 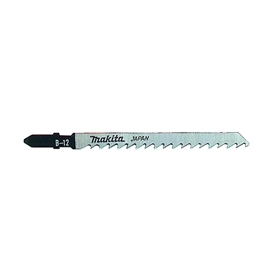 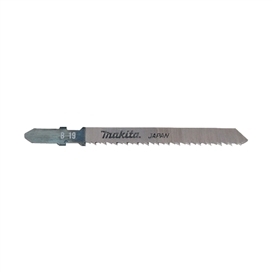 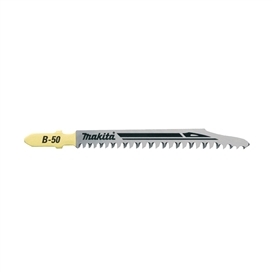 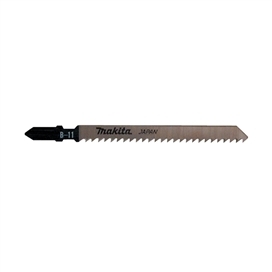 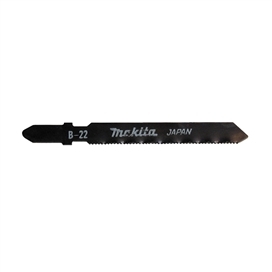 Saw blades Every blade for any job The Makita Tungsten Carbide Tipped (TCT) saw blade range is a comprehensive professional selection for all makes of saw. 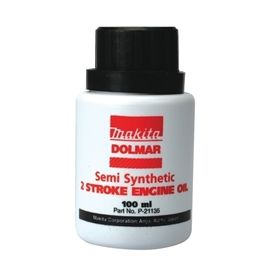 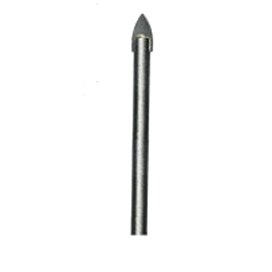 They are manufactured for industrial and trade use which means they are of the highest quality. 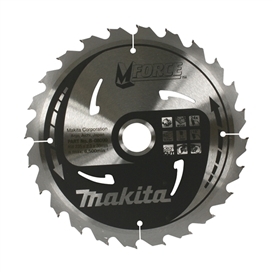 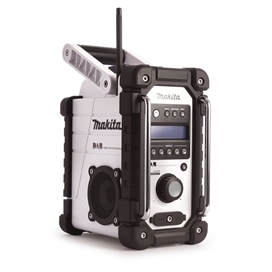 An accessory range for the professional The Makita accessory range is a blend of tried and trusted products, together with some valuable innovations, carefully selected for the demanding needs of professional users. For all makes of quality tools.